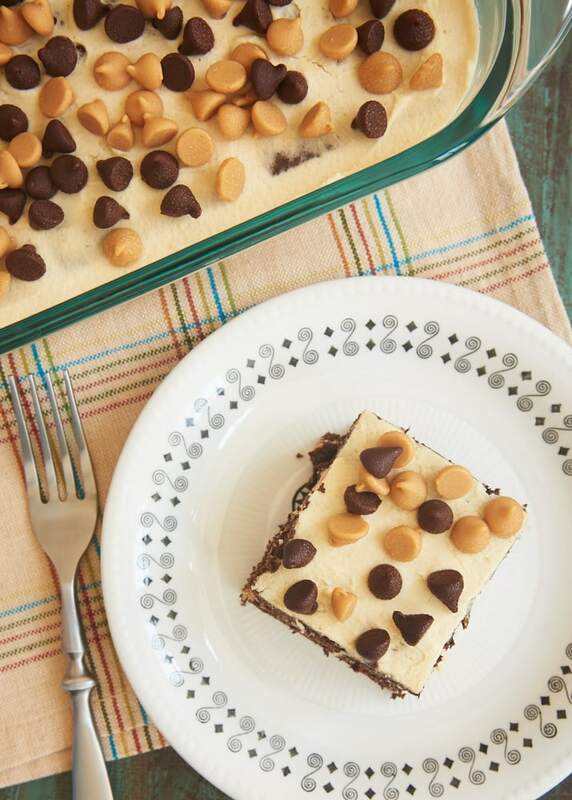 This no-bake Chocolate Peanut Butter Icebox Cake is just the quick and easy recipe to satisfy your peanut butter and chocolate cravings! Aren’t icebox cakes the best? It’s amazing how cookies and whipped cream turn into a soft, sweet, cake-like dessert. And the best part is how easy they are to make. With just a little bit of mixing and some assembly, it’s ready for some chill time. It doesn’t get much quicker or easier than that! 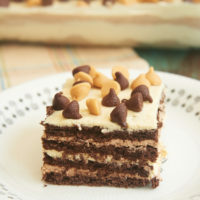 A box of chocolate graham crackers inspired me to make this Chocolate Peanut Butter Icebox Cake. I immediately envisioned all those delicious layers. And what better to pair with chocolate than peanut butter? 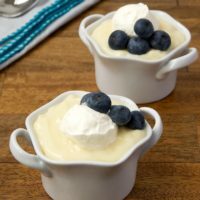 These kinds of desserts are traditionally made with whipped cream. Now, I know you can buy whipped topping at the grocery store, but I greatly prefer to make whipped cream. It’s just better, and it’s super simple to make. 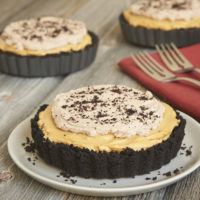 And I’m happy to tell you that for this recipe, you’ll make not only whipped cream, but you’ll make chocolate whipped cream and peanut butter whipped cream. Oh, yeah. You can have this assembled and ready to refrigerate in about 20 minutes. Clean up is pretty easy, too, as you’ll just need a couple of mixing bowls to make the whipped creams. I topped off this cake with chocolate chips and peanut butter chips. For something a little different, chop some peanut butter cups for the topping. Maybe add some chopped peanuts for a little crunch. Or add a little drizzle of chocolate syrup if you like, too. If you’re a fan of chocolate and peanut butter, then you’ll love this icebox cake. 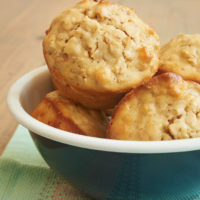 And it’s so simple to make that you can quickly whip it up whenever the craving strikes. 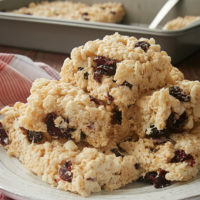 Find more no-bake recipes in the Recipe Index. 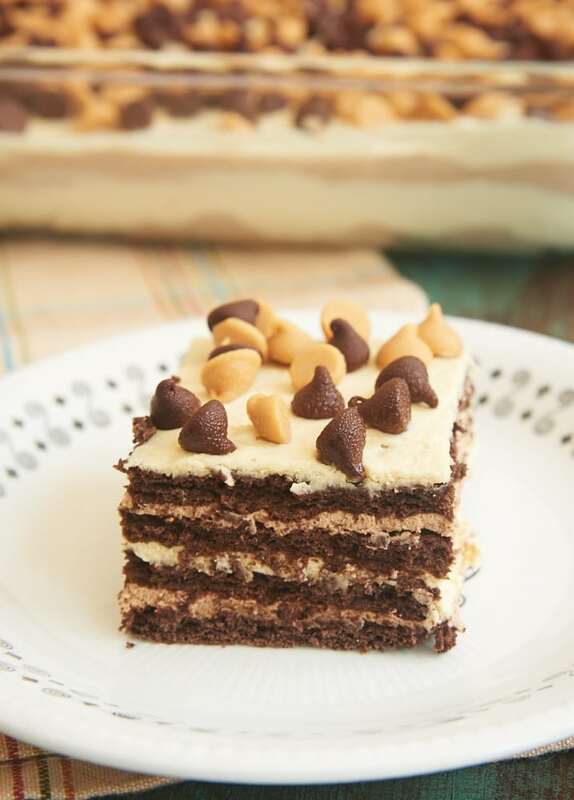 Chocolate Peanut Butter Icebox Cake is a quick and easy dessert that celebrates a favorite flavor combination. 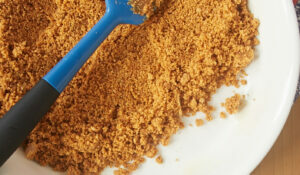 Place the cream, confectioners’ sugar, peanut butter, and vanilla in a large bowl. 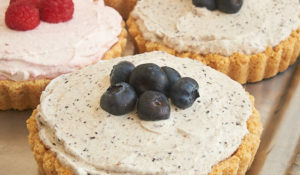 Use an electric mixer with a whisk attachment to whip to stiff peaks. Place the cream, confectioners’ sugar, cocoa powder, and vanilla in a large bowl. Use an electric mixer with a whisk attachment to whip to stiff peaks. Cover the bottom of the pan with about 7 graham cracker sheets, breaking them as needed to fill in gaps. Spread half of the chocolate whipped cream evenly over the crackers. Arrange more graham crackers to cover the whipped cream. Spread half of the peanut butter whipped cream evenly over the crackers. Repeat each of the layers so that there are 4 layers of graham crackers and 4 layers of whipped cream. 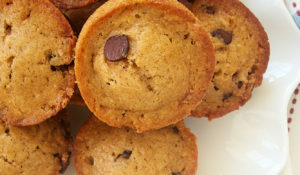 Sprinkle the top with chocolate chips and peanut butter chips. Cover loosely and chill for at least 6 hours before serving. *I used a 14.4 ounce box of chocolate graham crackers, and it was just the right amount. As with most icebox cakes, they’re best eaten within a few days of assembly. 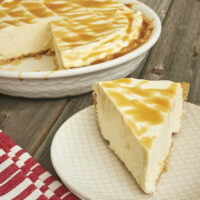 That makes this a great dessert for a crowd. 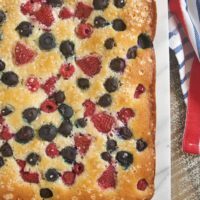 For feeding a smaller group, you can easily halve the recipe and use an 8-inch square pan. 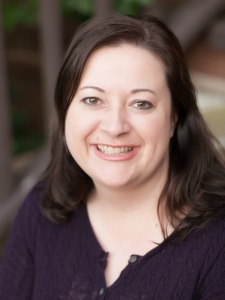 I have never made an icebox cake, but boy do they look impossibly easy!! This recipe is probably the best one for me to make first because I am ALLLL about that chocolate and peanut butter (totally cliche, but I just can’t deny how good they are together)! This icebox cake IS PERFECT. Pinning!! !